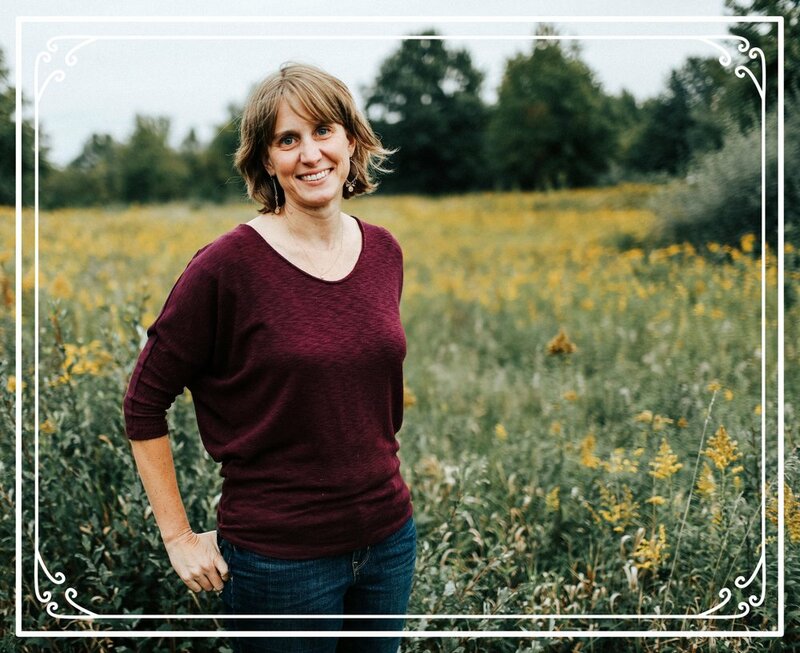 I recently listened to a podcast where the host made the point that our goal should not necessarily be to help our kids fall in love with the act of reading, but instead to help them fall in love with the power of stories. It is a small shift in perspective, but it is an important one. 1. Read out loud to your kids. Although we are consistently inconsistent with this, it is one of my favorite ways to share stories with my kids. It doesn’t always look picture perfect, and often way too much time elapses between chapters, but I have found it to be the most effective way to share and ignite an interest in good stories. Start with the first book in a series and if it connects with your child, encourage them to read the second one on their own. During the times I volunteer in our school’s library, I have found that you don’t have to be Sherlock Holmes to figure out what the teachers are reading out loud to the class. In second grade when their teacher was reading The World According to Humphrey by Betty G. Birney, when they arrived at the library, the kids would make a dash to the shelf to check out a Humphrey book. When The City of Ember by Jeanne DuPrau was read to them in 3rd grade, there was a run on the series for weeks. They may not feel like reading certain books on their own, but if they get a whiff of the story inside it can be really hard to stop. Read out loud to your kids and help them discover stories they can’t resist. 2. Have good books lying around. We were at the library the other day and I showed one of my kids a book I thought he would like. He promptly moved on to another section. The nerve. Somehow a recommendation from mom didn’t seem to hold a lot of weight. I have discovered, however, if I bring a selection of books home from the library and leave them lying around, my kids might actually pick one up and read it. There is something about discovering a book on our own that has power, even if it is actually not so accidental of a discovery. Bottom line, if your kids don’t have a selection of books readily available to them, they aren’t going to read. So get to your local library and bring home books. Some may be returned untouched, but you never know when a story they happen upon “accidentally” will pull them in and be impossible to put down. 3. Watch the movie first. I know, I know, this feels counter-intuitive. But, if we want our kids to fall in love with stories, movies might be the perfect way to draw them in. For my kiddos who are struggling to find books they love, this strategy has had some success. My boys had no interest in reading A Series of Unfortunate Events by Lemony Snicket, until they watched the Netflix series on TV. Now two of them have worked their way through all thirteen books and loved them. 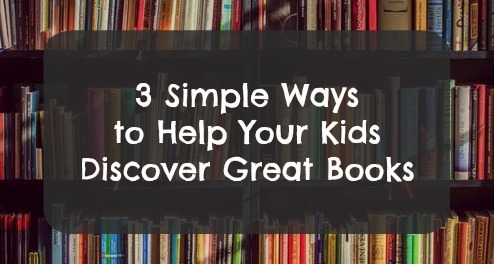 These are just a few simple ways I have had success drawing my kids into good books. For more ideas on how to encourage a love of stories, especially for the reluctant readers in your house, along with some book recommendations to help you do so, I would recommend listening to the podcast I referenced above. You can find it at the Read Aloud Revival, podcast episode 84.